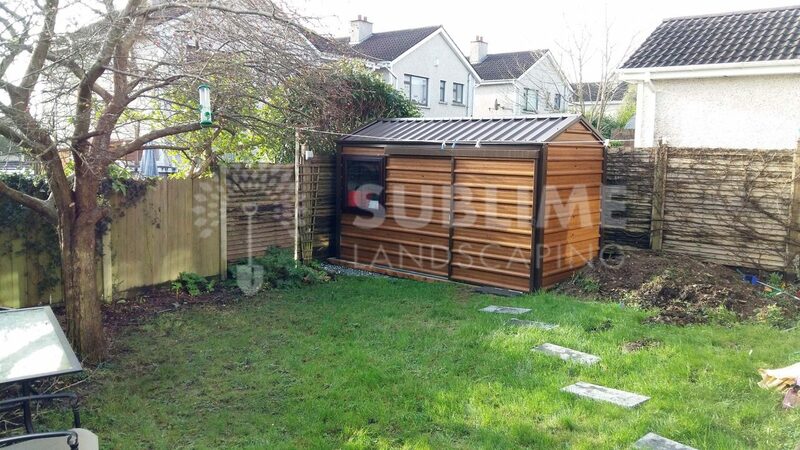 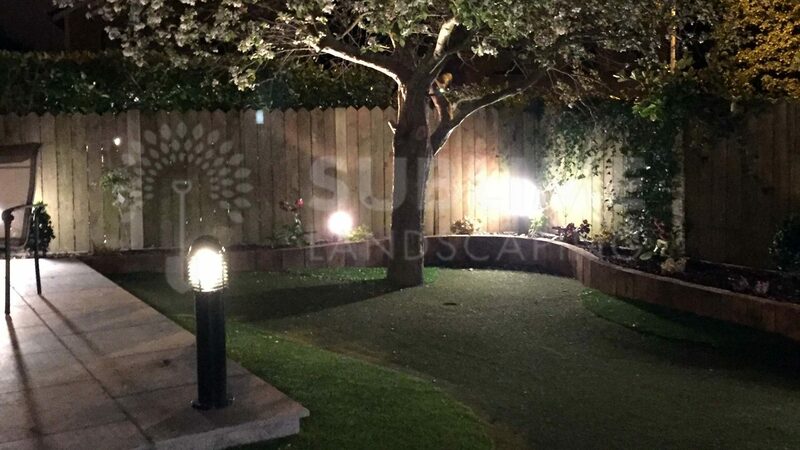 We were asked to make this slightly sloped garden in Ballincollig Cork more usable, and landscape with low maintenance in mind, so that the family could enjoy together. 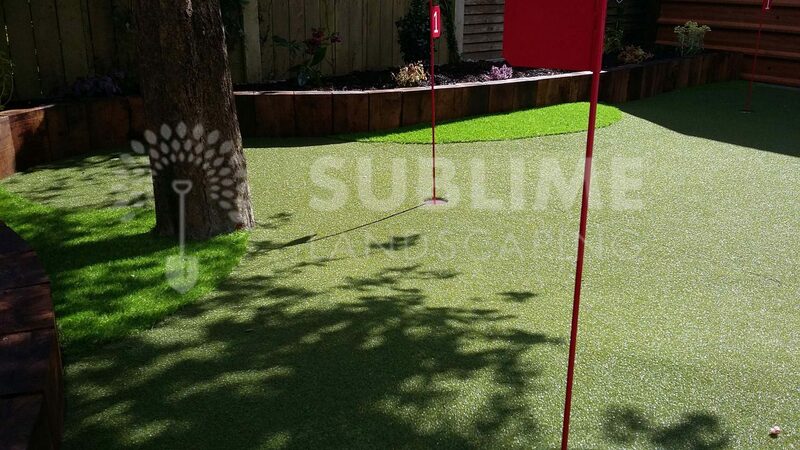 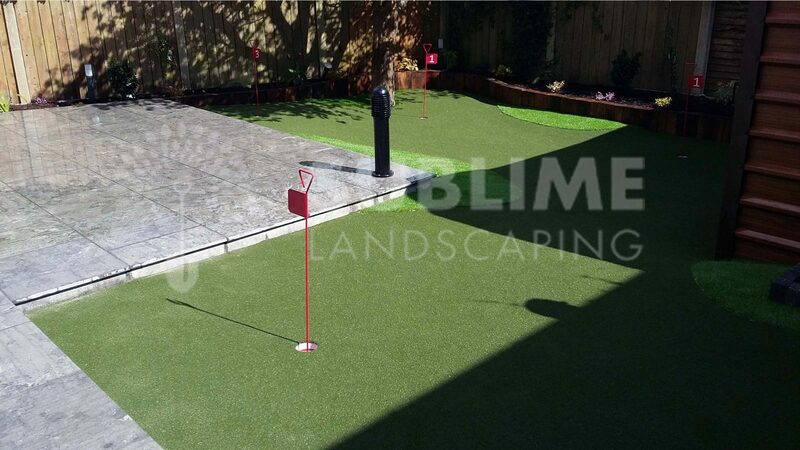 Since they were all keen golfers, they loved the idea of having a sit out area and an artificial grass putting area where they could master there putting techniques. 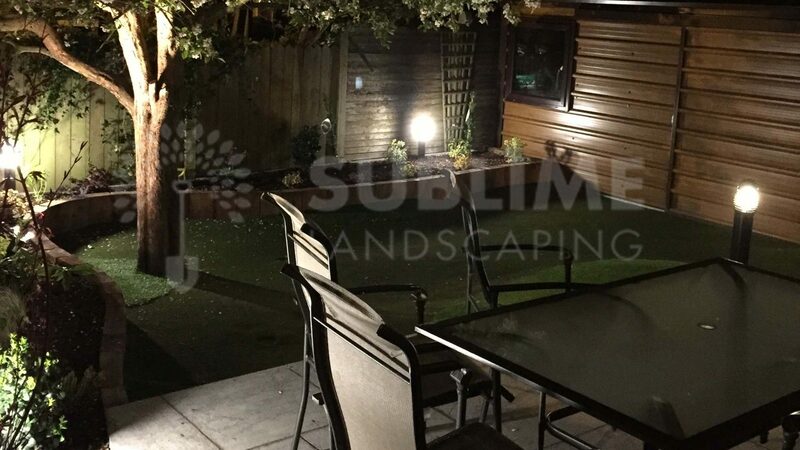 Having a light up patio area added to the ambient feel of the garden during the summer evenings. 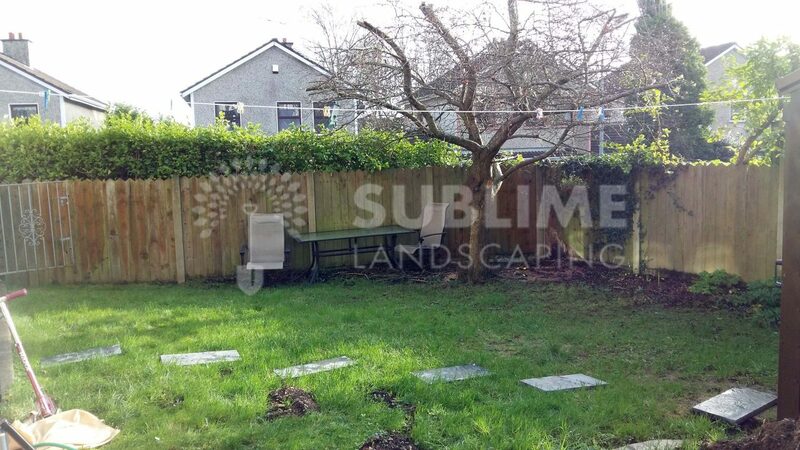 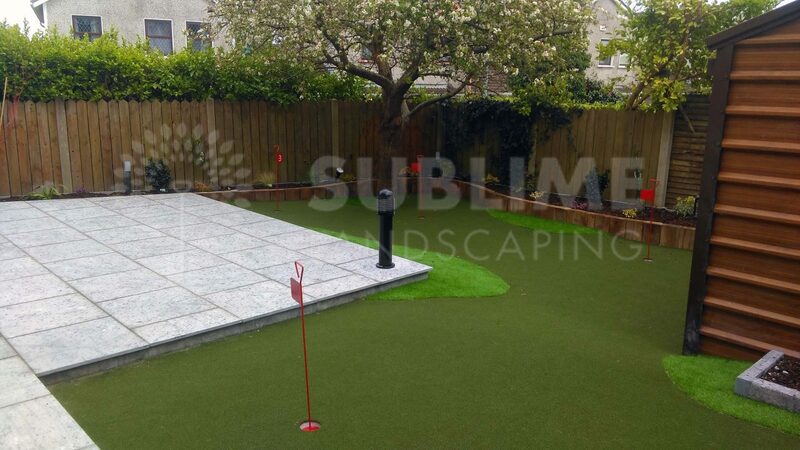 Sublime Landscaping carried out a complete landscape renovation of our back garden to include two patio’s, front garden and driverway. 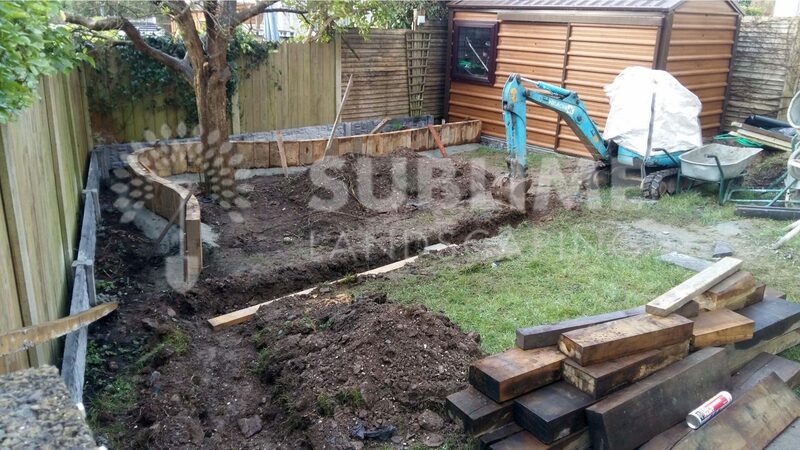 Superb professional enthusiastic guys to deal with.